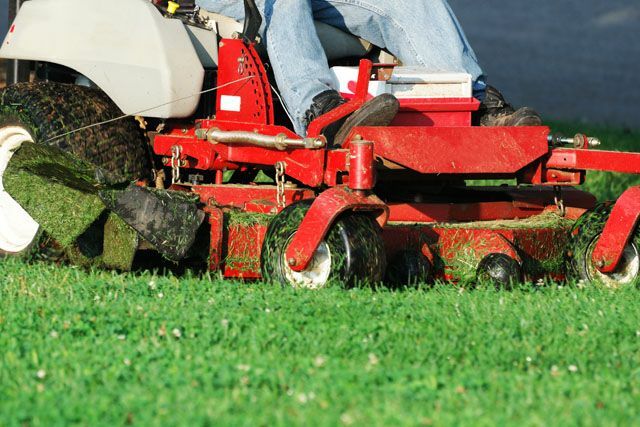 Perhaps you’ve heard of the service of “lawn aeration” from a show on HGTV or from a friend or neighbor that swears by having their lawn aerated every spring. Maybe you even noticed that your ground was abnormally hard after the snow melt and you were wondering what could be done about it. Let’s take a quick look at what lawn aeration actually is and how it can benefit your yard, not just in the spring, but all year long. Think of your lawn like you would the human body. In order to grow a strong and healthy body, you need to be able to absorb nutrients and proper hydration while going through your growth period. 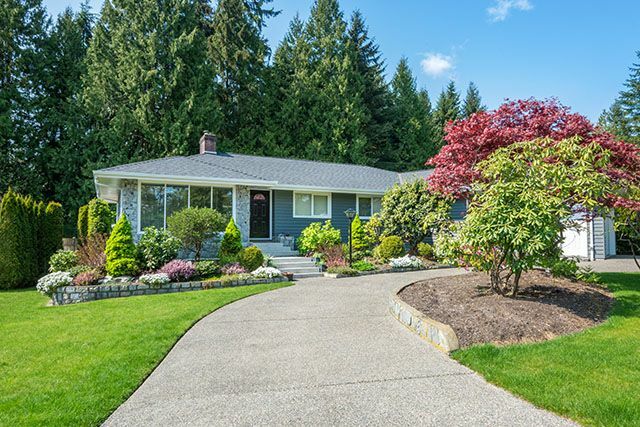 Now, in order for your lawn to absorb those elements essential for growth, it’s necessary to open up your lawn and allow nutrients to absorb into the root systems. Aeration accomplishes this by removing small plugs of turf, thatch and dirt from your lawn which then break down to feed essential nutrients back into the root system. While you may have seen specially designed shoes and other time consuming apparatus to accomplish aeration, professionals who are serious about the health of you lawn use a machine called an aerator that creates holes ½ inch in diameter to help loosen the ground. The resulting cores that are left on the surface of your lawn will then break down over the next few weeks through the process of rainfall or mowing. What are the Benefits of Lawn Aeration? Having your lawn aerated once a year can have many beneficial effects on your lawn that last throughout the year. When the cores are released onto your lawn you are helping aid in thatch management by releasing thatch-decomposing microorganisms that aid in growth and regeneration. Lawn aeration provides the root zone with much needed oxygen, hydration, and nutrients which help to grow a thicker and healthier lawn. The removal of cores from your lawn helps to relieve soil compaction and decrease the density of your soil. To further increase the effects of lawn aeration it’s best to apply lime or sulfur immediately after the cores are released. Doing so allows the nutrients to further penetrate into the root zone and speed up delivery of those nutrients. We all secretly would love to have the greenest lawn on the block. Aeration helps enhance the color of your lawn as a healthy strong lawn equates to a deeper green color in your grass. By having the professionals at A Great Choice Lawn Care & Landscaping aerate your lawn at the beginning of the season, you’re ensuring a spring, summer and fall of fun and relaxation in the outdoors for you and your family. We offer aeration as a part of more robust lawn care maintenance packages that include complete solutions to eliminate weeds, keep vegetation at bay and eliminate harmful insects and grubs. The professionals at A Great Lawn Care and Landscaping have been keeping yards aerated and looking great in your neighborhood for over 20 years. Spend less time on yard maintenance and more time enjoying all life has to offer by hiring A Great Choice to keep your lawn looking great all season long with a scheduled aeration. Get a no-obligation online estimate or call (607) 729-3451 to schedule an appointment today.